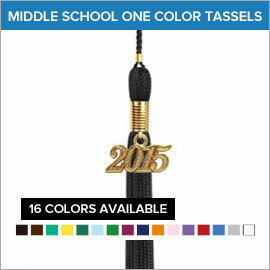 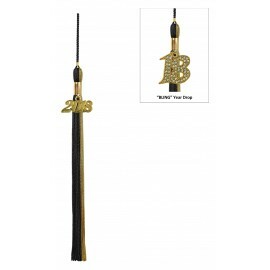 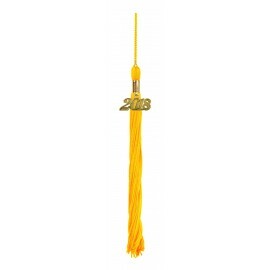 We've made ordering middle school graduation tassels as easy as ever only here at Gradshop.com. We have a huge array of tassels and trims in various different colors. 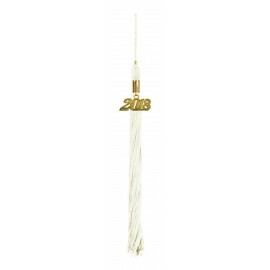 Take advantage of unbelievable savings when you buy any of our graduation gown, cap and tassel packages, or, when you buy in bulk! 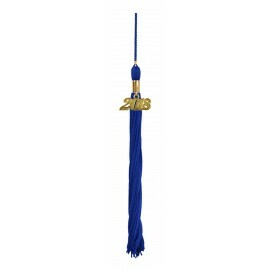 Each graduation gown and tassel from Gradshop.com is carefully manufactured using the finest quality fabric you're unlikely to find anywhere else. You may take your pick from among the numerous varieties of tassels in our selection. There are the single color tassels, the two color tassels, the three color tassels and the custom-made graduation tassels designed and crafted based on your demands. 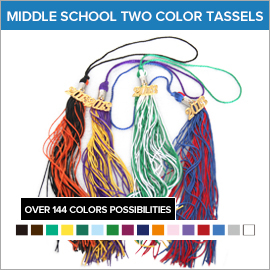 Get in touch with us now and take advantage of huge savings whenever you buy any of our high quality middle school graduation tassels and other graduation items at amazingly low prices.